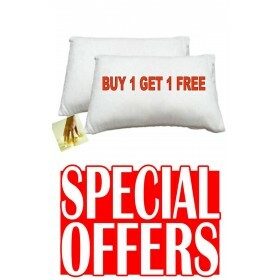 Special Offer Whilst Stocks Last. 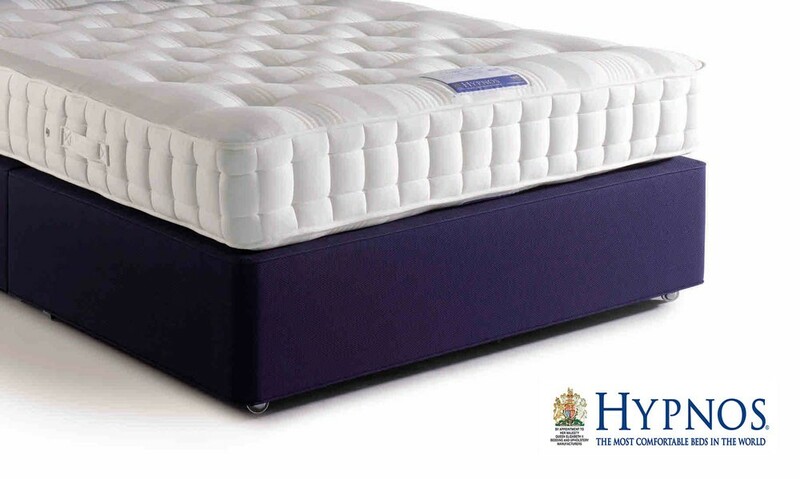 Was £589. 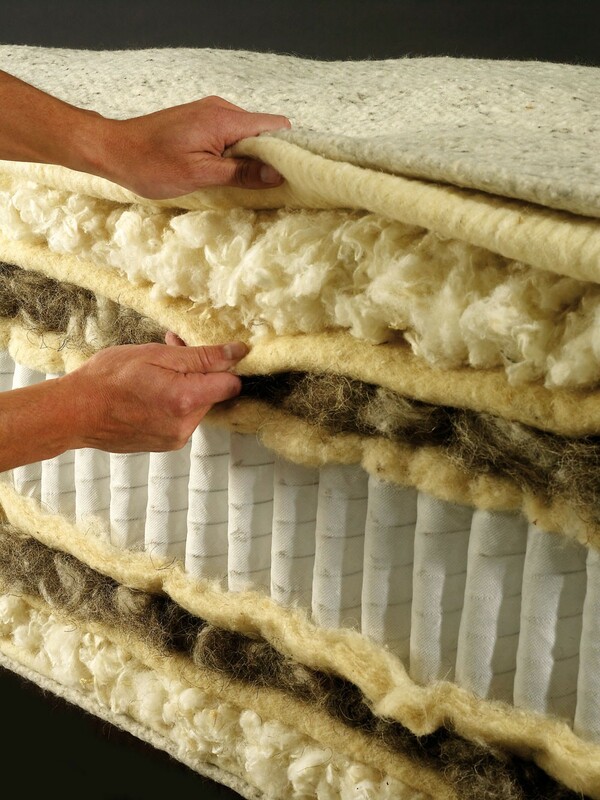 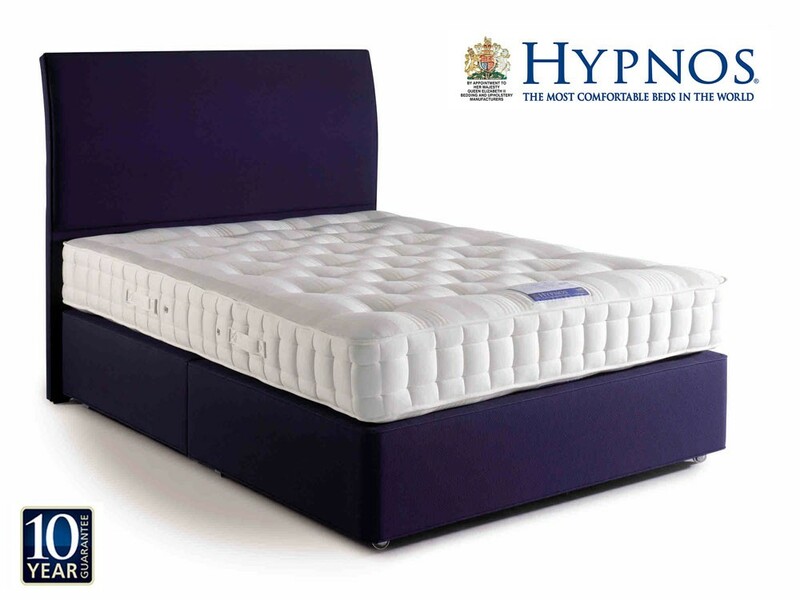 A Hypnos premier quality double mattress. 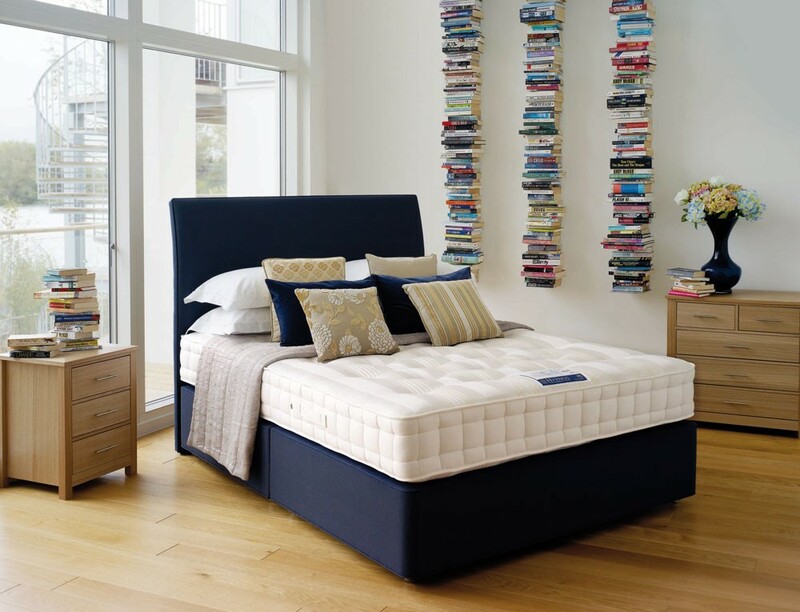 Seven turn reactive pocket spring system upholstered in rich layers of temperature regulating natural wool combined to create a firmer feeling but luxurious pocket sprung bed. 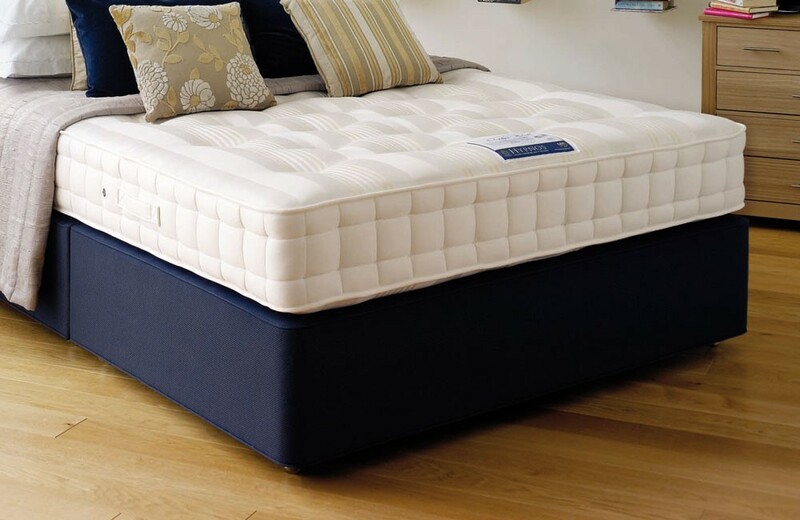 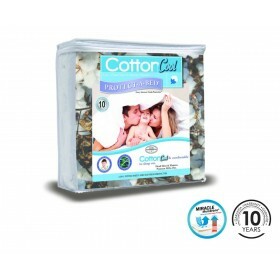 All of the luxury, refinement and 10 year quality guarantee that you would expect from the makers of the most comfortable beds in the world.